Why is it the creation story specifies that God created humans as male and female? What is it in the relationship between man and woman, in their complementarity, that is in the image and likeness of God? 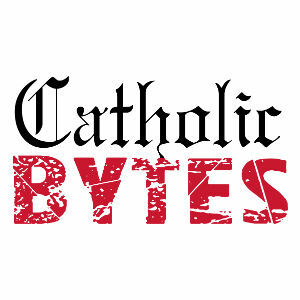 Get the answers when you tune into this Catholic Bytes episode and dive into Genesis 1:27-28.